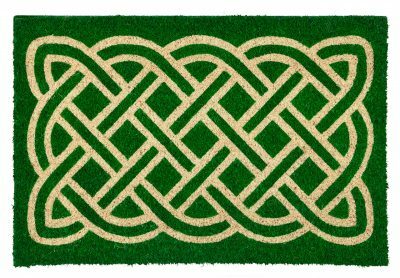 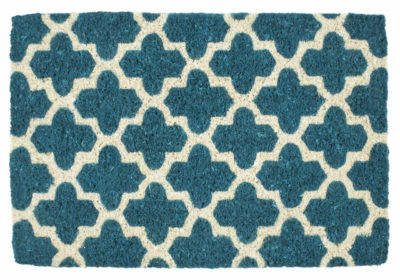 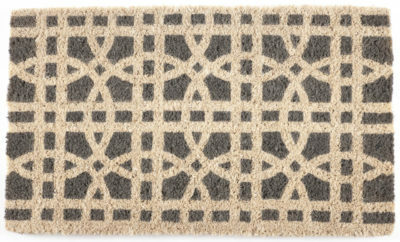 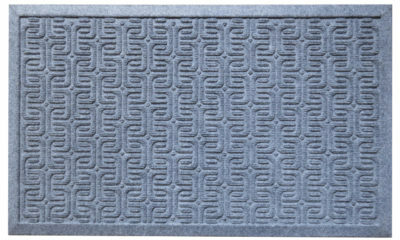 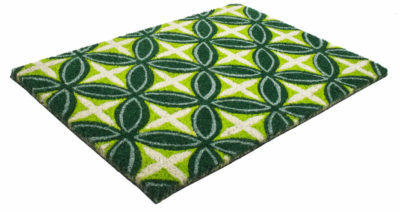 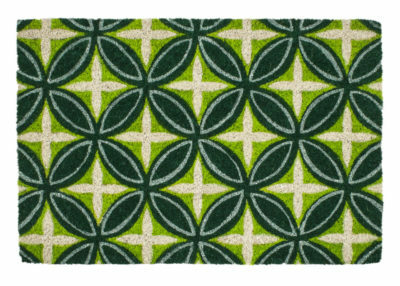 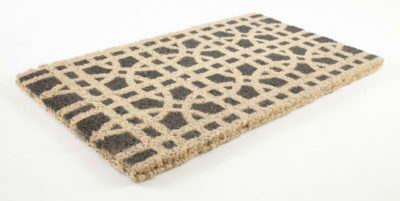 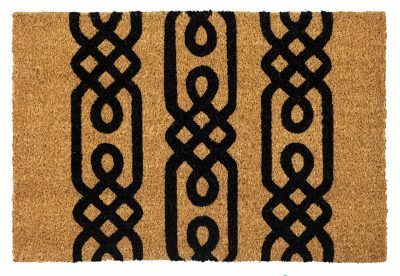 The intricate and mesmerising interlocking circles of this design will bring geometric artistry to any front step. 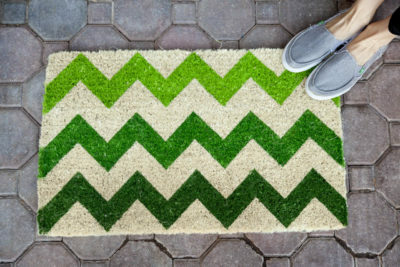 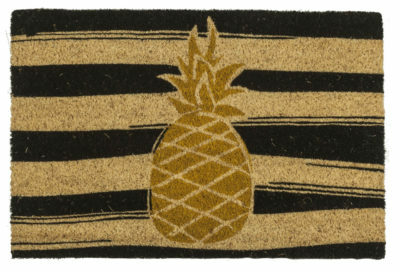 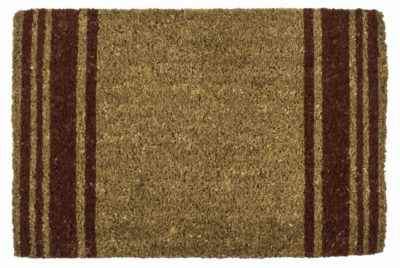 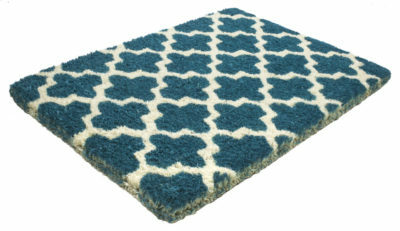 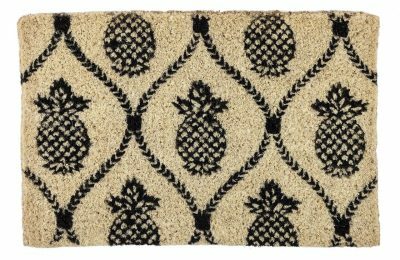 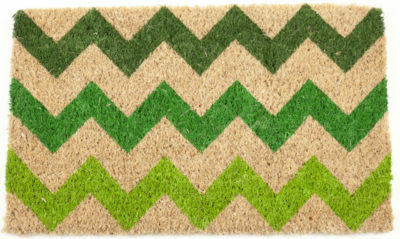 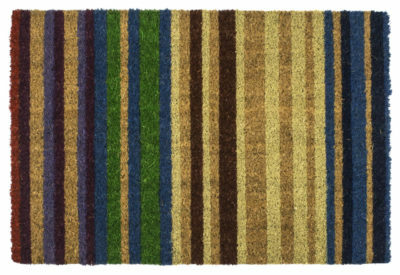 This doormat featuring multicolor stripes offers a classic yet exciting way to welcome family and friends through your doorway. 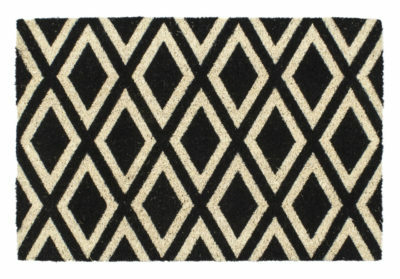 Put some geometric flair at your doorstep with the striking black-and-white diamond pattern of our eye-catching “Rhombi” mat.